24/7 Notary for Wills, Power of Attorney, Loan Closings, & Much More! A Notary On The Go! Fast, friendly, reliable mobile notary public in Tampa, Clearwater and Tallahassee. Our family team works hard to help you with your Florida notary needs. We understand that sometimes the need to have a document notarized can come at the last minute and/or it might not be easy so we are available to work with you to get the job done right! We notarize wills & power of attorney papers, school documents, Florida marriage licenses, mortgage closings, and much more! 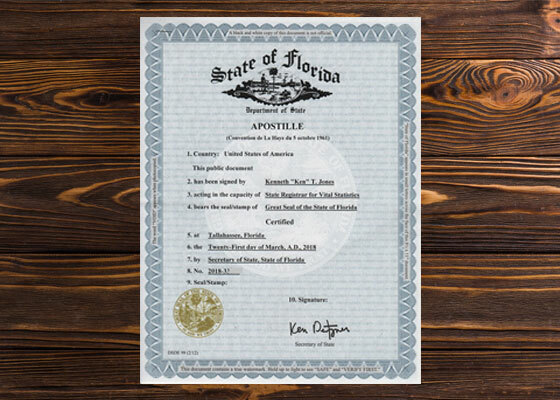 We also offer expedited Florida Apostille service in Tallahassee and Tampa. 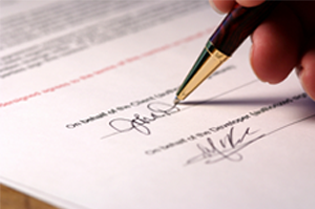 We offer 24 hour notary services. Call today 727-641-3374. Mobile notary service throughout Clearwater, Tampa, and Tallahassee. Family owned and operated since 2001. We are available on short notice or you can plan ahead. Don’t waste your time traveling to Tallahassee to get your Apostille. Our Tallahassee office can get your Florida Apostille fast. 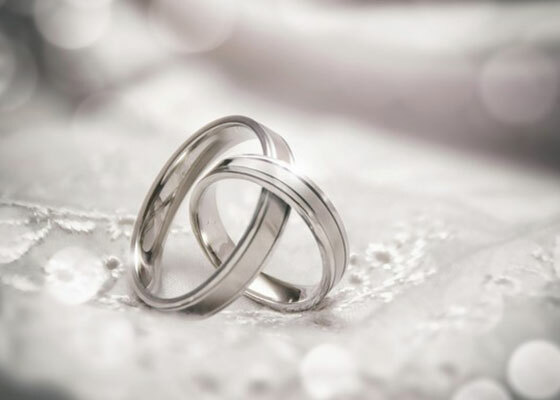 Available throughout Clearwater and Tallahassee to officiate your wedding whether it’s small or large, planned in advance or short notice, or you simply want your marriage license signed and notarized. We needed a quick notarization and Amanda was very timely and reasonable. Will be using her again in the future! Thank you Amanda for the great service! She helped us with a Apostile for a birth certificate the service was fast and easy she responded to all our e -mails very fast and we received it on time like she said. Charmaine came to my home over the holiday’s to notarize documents. It was last minute, and she didn’t hesitate. She was on time, professional, and reasonably priced. I’d highly recommend her services. We had an amazing experience with this company. We were in contact over a year setting up plans. We had a beautiful ceremony on Clearwater beach. The photography was exceptional. My husband and I enjoyed ourselves in Florida.